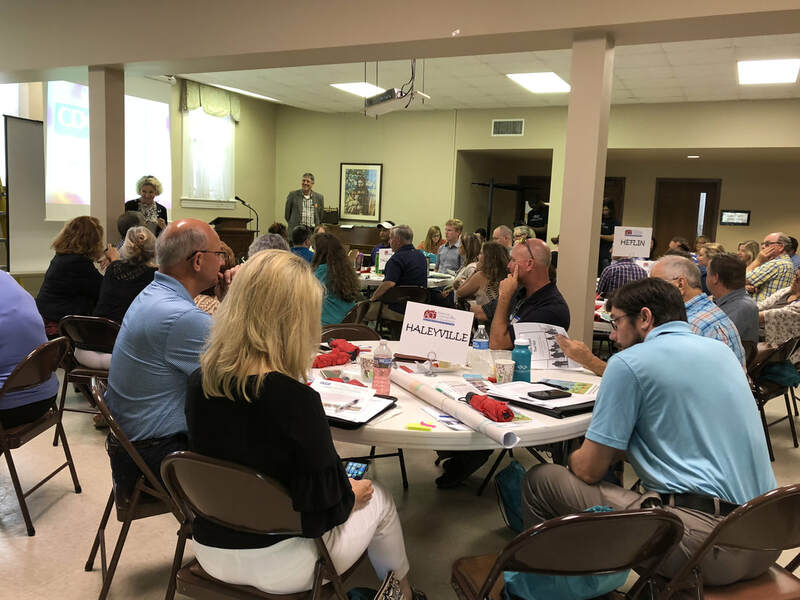 ​The Alabama Communities of Excellence (ACE) program uses a comprehensive, three-phase approach to assist participating communities in planning and preparing for a more vibrant future. 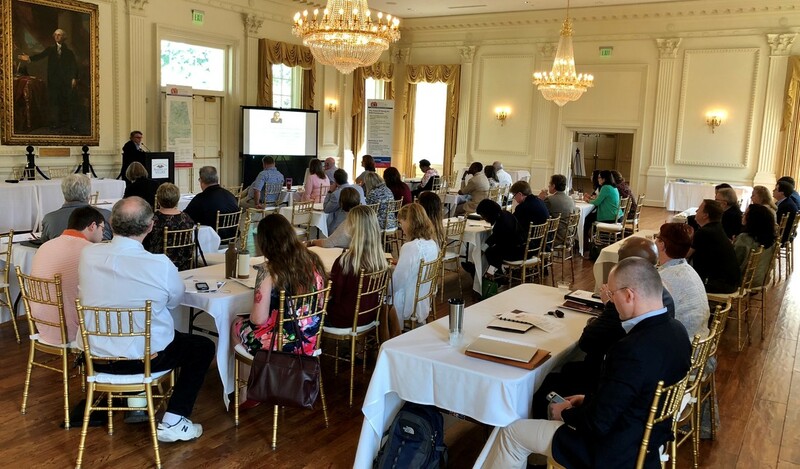 Throughout each of these phases, ACE partners from the private sector, government agencies and universities work with each community to successfully achieve its goals. 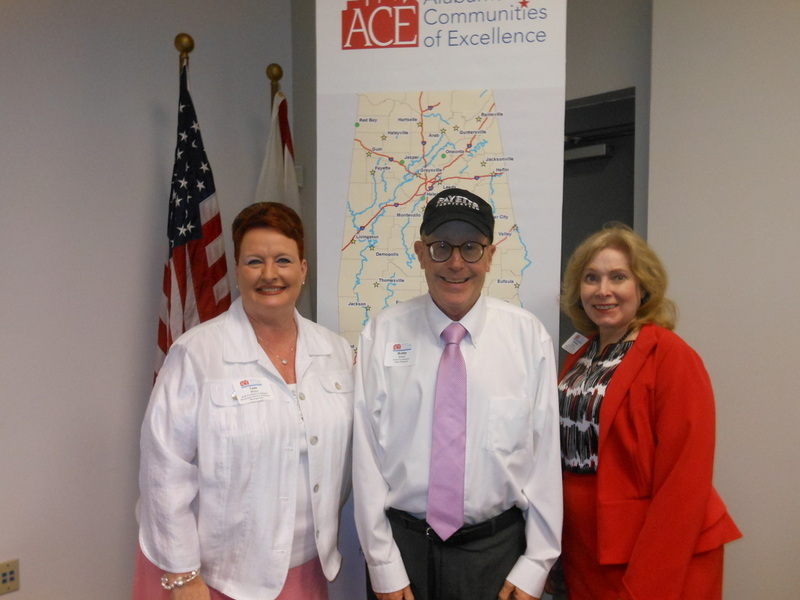 Currently 44 Alabama communities are participating in the ACE program. There are 36 designated ACE communities with 8 additional communities currently working towards their designation. Created in 2002 as a 501(c)3 non-profit corporation organized for the purpose of utilizing the collective expertise of its partner organizations, ACE provides participants with a “one stop shopping” type of experience—community development programs and tools needed to insure long term success found through one organization. The ACE program targets smaller communities with populations ranging from 2,000 to 18,000. A competitive application process is used to select participant communities based on the level of local commitment to the ACE program and the community’s capacity to complete the rigorous 3-phase ACE program. 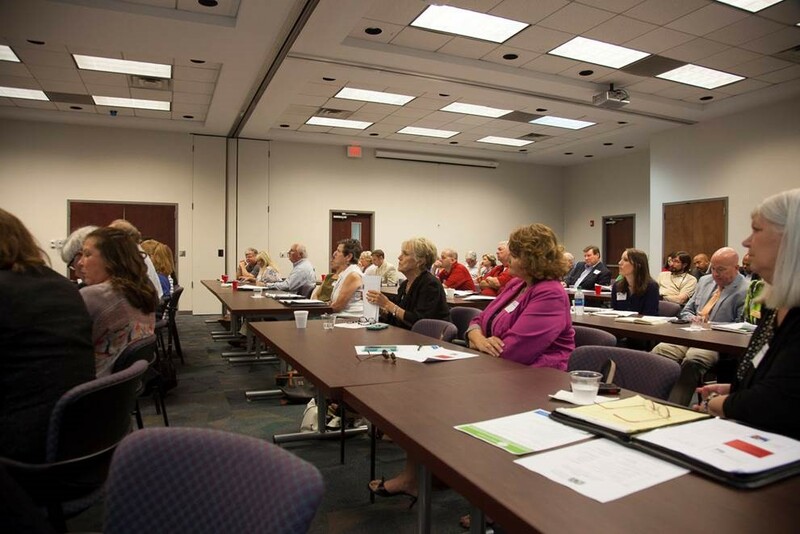 UACED is one of the partnering agencies guiding the Alabama Communities of Excellence. 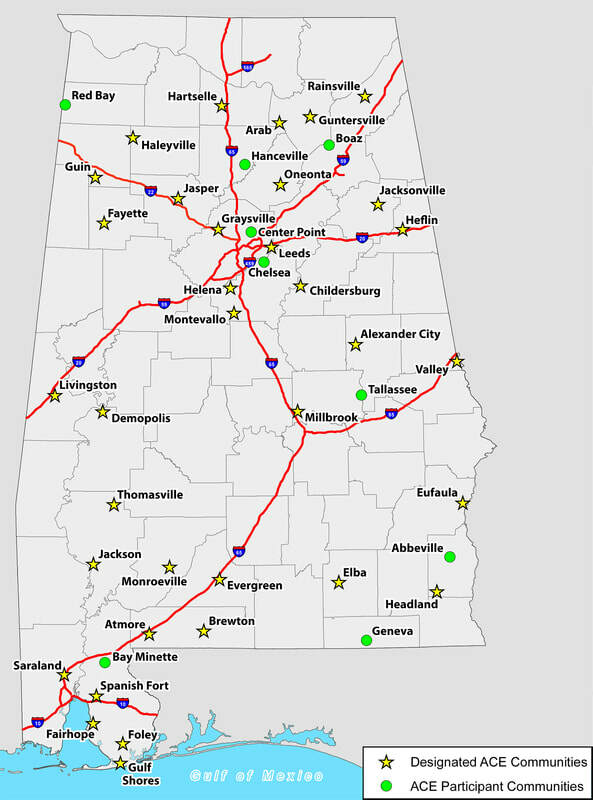 ​Three Alabama communities, Jasper, Oneonta and Spanish Fort will be designated as an “Alabama Community of Excellence” at the Opening Session of the Alabama League of Municipalities Annual Convention to be held in Birmingham, AL on May 20, 2017. 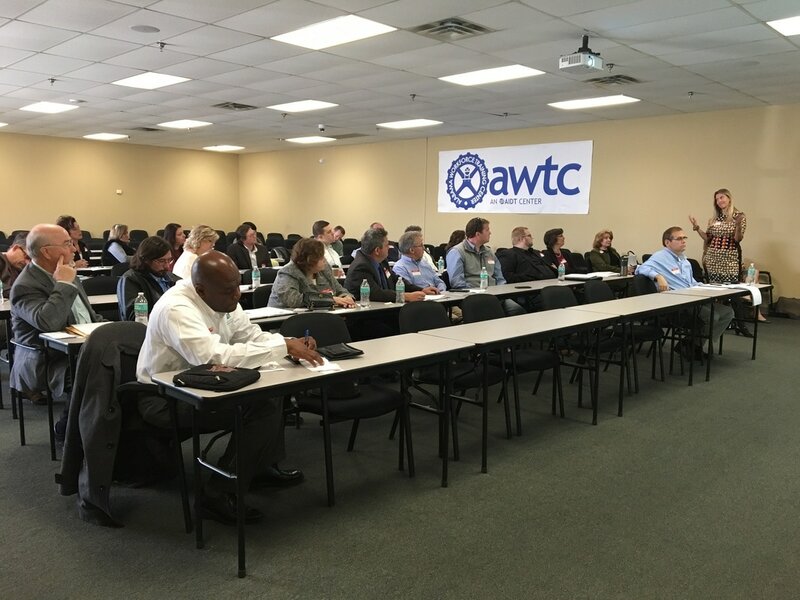 ACE application workshop for mayors. 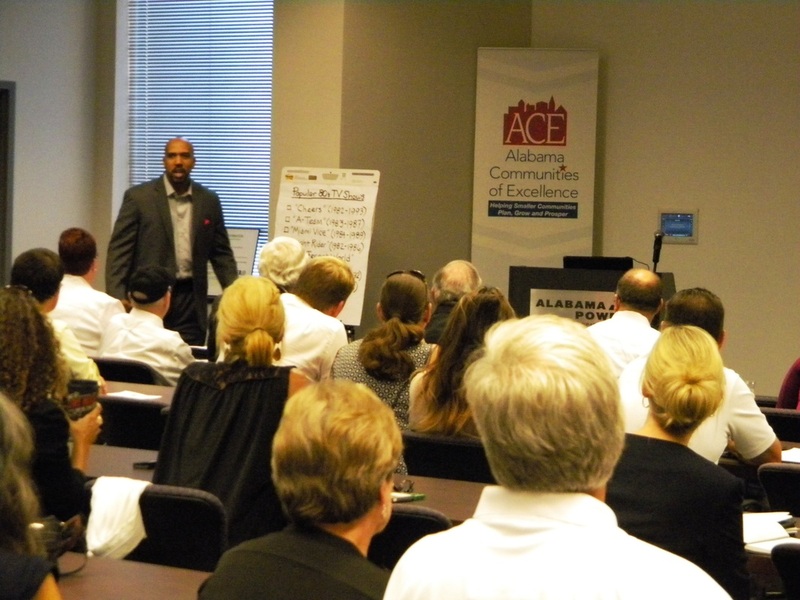 Arturo Menefee presenting to ACE Community Reunion attendees.